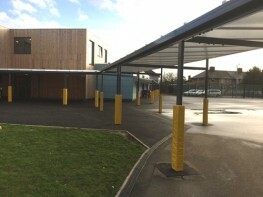 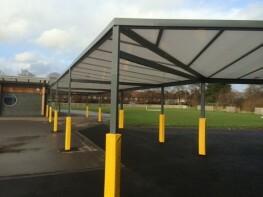 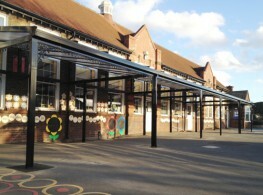 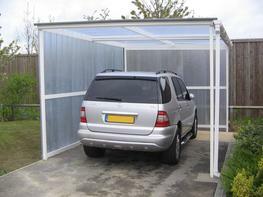 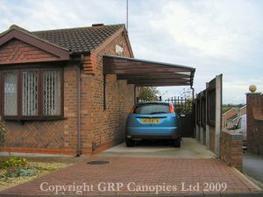 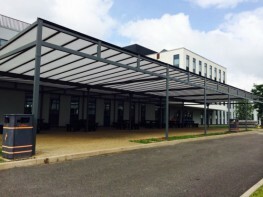 The Grange Free Standing Mono Pitch is perfect for areas where a canopy structure cannot be fixed to a wall. 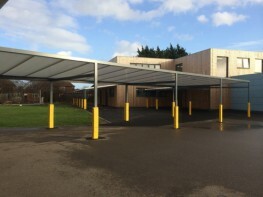 Using the same roof system as The Coniston, which includes a 35mm polycarbonate roof panels and a fully aluminium roof frame, the Grange roof offers a variable pitch of between 2.5 and 30 degrees. 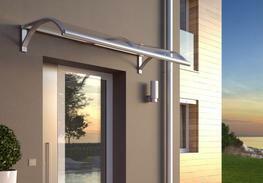 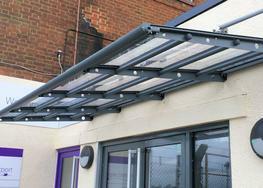 Supported by a strong steel underside, the Grange has a maximum width of 6 metres and an unlimited length. 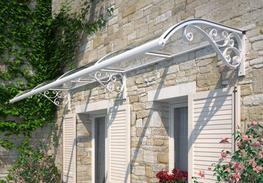 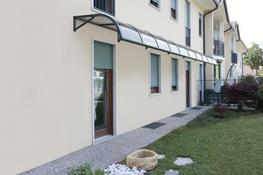 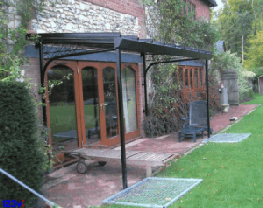 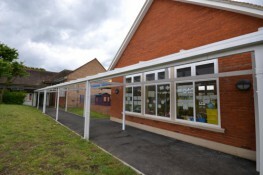 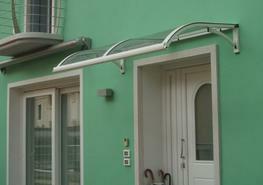 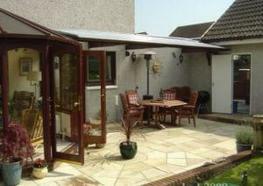 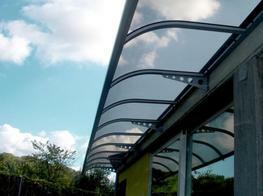 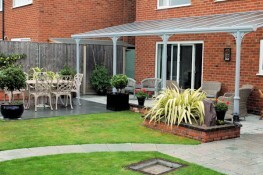 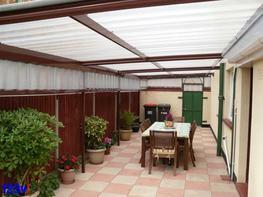 The Grange aluminium roof frame is available in white as standard. 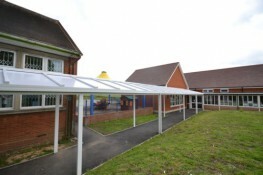 Other colours are available at an additional cost. 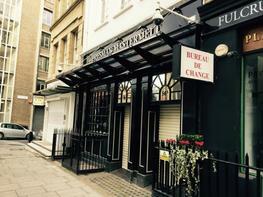 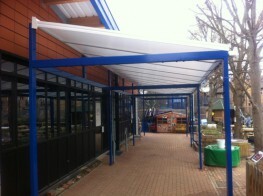 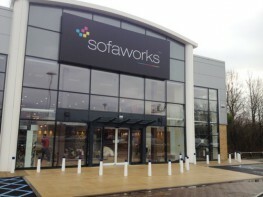 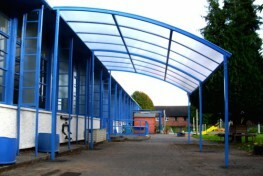 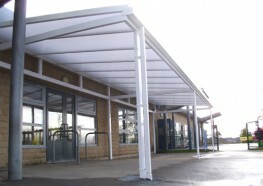 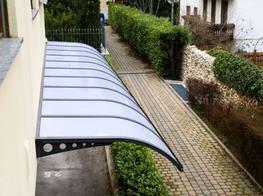 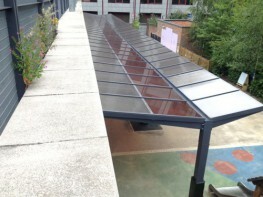 The canopy underside can be powder coated to any of our standard RAL colours. 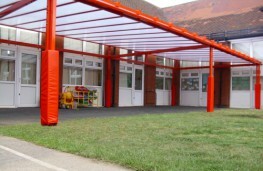 Other non-standard RAL colours are available at an additional cost.